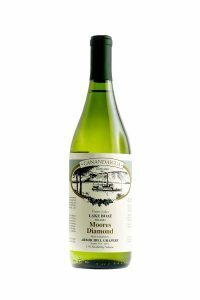 This Medium-Sweet white wine is made with 100% New York Finger Lakes Riesling grapes. 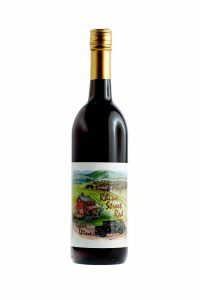 The juice is fermented cool and long, to produce a wine with excellent fruit aromas. 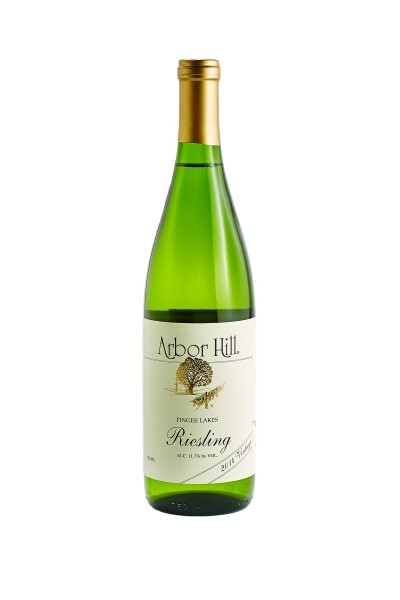 This varietal has beautiful fruit overtones which have made this Riesling a very food friendly wine. 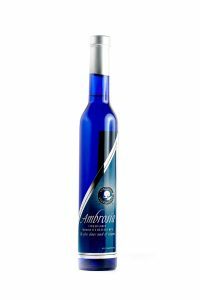 It is great as an aperitif and is an exceptional accompaniment to fish, shellfish and poultry. 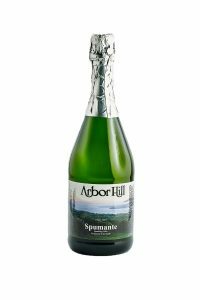 For recipe ideas using Arbor Hill wines go to our online cookbook.